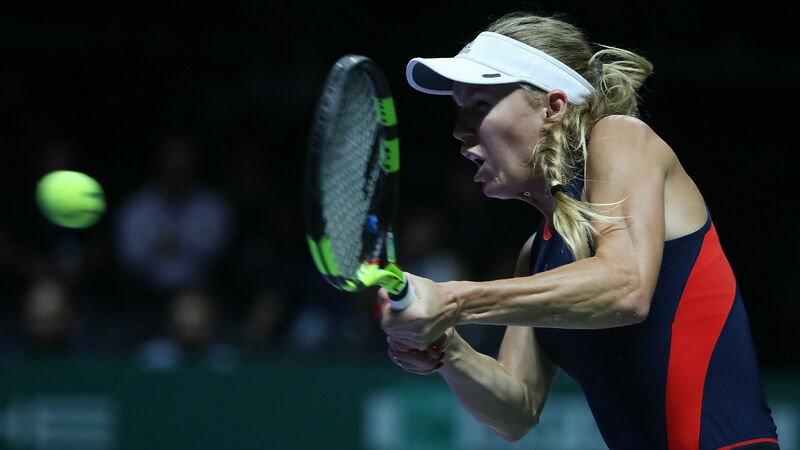 The Australian Open champion spoke of the autoimmune disease, which causes swelling of the joints and fatigue after her defeat to Elina Svitolina at the WTA Finals ended her season. “In the beginning, it was a shock, just you feel like you’re the fittest athlete out there, or that’s in my head, that’s what I’m known for, and all of a sudden you have this to work with,” she said. She added: “I think I didn’t want to talk about it obviously during the year because I don’t want to give anyone the edge or thinking that I’m not feeling well, but I have been feeling well.